Noel Redding is one of the few bass players to become a legend. His work with The Jimi Hendrix Experience is unsurpassed, and the Fat Mattress, Road and Noel Redding Band releases confirm his status. 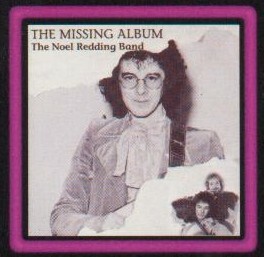 These tracks were recorded for the band’s second RCA album, but never released for a variety of all too familiar reasons. Eric Bell, the original driving force behind Thin Lizzy, shows that he has always been one of the top guitarists. A great album from the original Clonakilty Cowboys.